Partners were surprised to learn that a waterfall used on a CNF tee shirt was located outside the Forest. 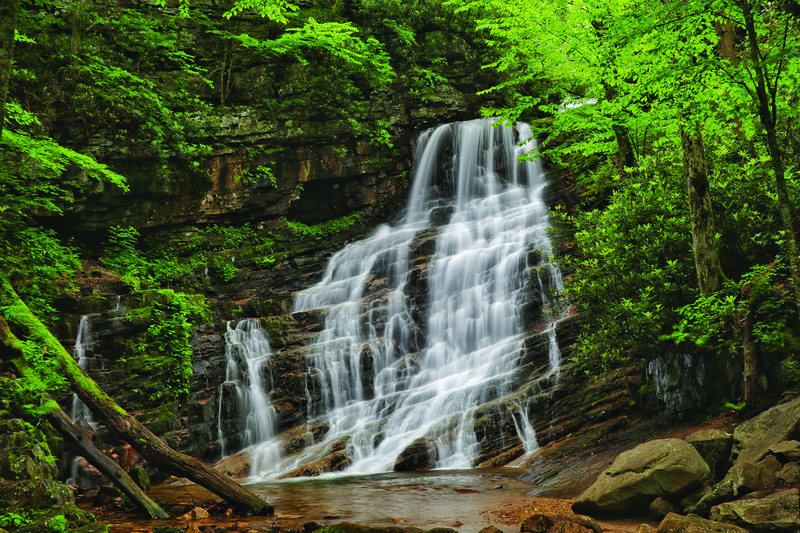 Area photographer Brian Solomon, who has photographed numerous waterfalls, notified us. He generously offered to photograph scenic Maragarette Falls as a replacement. The result is the photograph shown here. Mr. Solomon’s enthusiastic sharing of the area’s natural beauty is a perfect example of how the users of the Forest are its best advocates. Mr. Solomon granted the Partner rights to use the photograph. 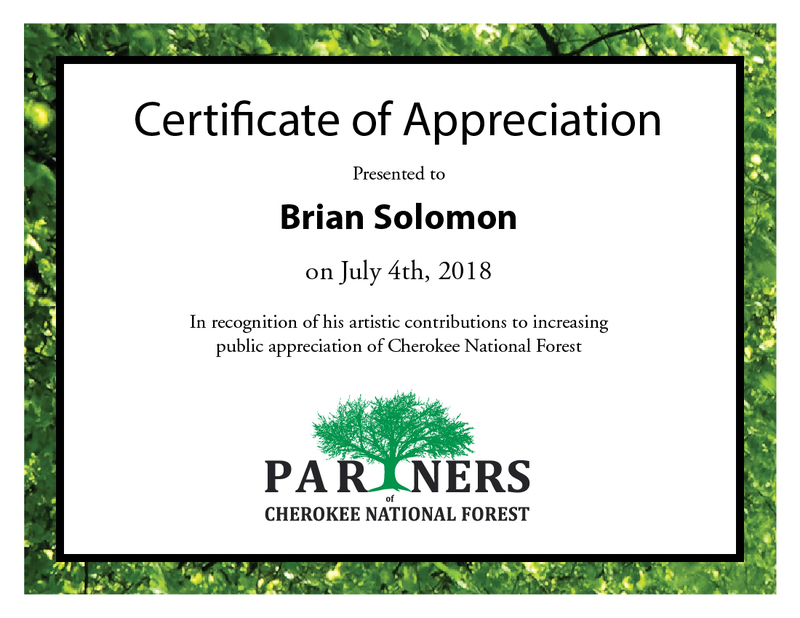 Partners greatly appreciate his exceptional work, which is sometimes seen at the CNF public Facebook page https://www.facebook.com/groups/338689388397/ and products using his photography can be found on the Partners Facebook page https://www.facebook.com/partnerscnf/.